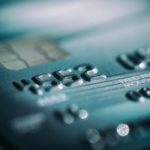 It is no secret that more and more people are turning to alternative methods of payment all over the world. From the high street, to online shopping, over the phone bookings and more, there are so many ways that companies and businesses are making it easier and more convenient to pay for goods and services. Gone are the days of having to wait for money to clear with the bank and plain envelopes with a handwritten address coming through the letterbox to indicate payday. We are living in an age of convenience, speed and many changes. With the introduction of credit and debit cards and then more recently, contactless payments even in London’s black cabs, less and less people are using old-fashioned cash to pay for services and goods. When was the last time you went into a shop, bought something or made a booking and paid with actual, physical money? It is less common to find people with cash than without and some shops and all London buses don’t even accept cash payments anymore. However, does this mean that in a few years’ time no one will use cash? What happens to the cash that some of us swear by and keep in our pockets and wallets? It doesn’t seem like very long ago that getting on a bus, going into a corner shop or going to get a train ticket entailed rummaging around for some coins in order to keep hold of the notes in your pocket (they always took less space). Nowadays though, everyone seems to have 2 or 3 payment cards, Apple Pay and pretty much no cash to be seen anywhere. It can be quite frustrating going into a shop and getting looked at like you are crazy for pulling out a note from your pocket and suggesting you pay for your goods with it. More often than not, shop assistants and cashiers have to go and ‘find some change’ because the tills are almost empty of cash. There are a few advantages when it comes to having less cash around though. For a start and in a practical sense, it is harder to drop your money and never see it again. After all, having a payment card of any sort means that if you lose it or it gets stolen, a quick phone call can cancel it and make it totally defunct. On the same note of losing your money, fraud and money laundering can become increasingly difficult for criminals. It is much more difficult to move money electronically if you don’t want to leave a ‘trail.’ This means that police and intelligence services around the world are able to crack down on illegal financial-related activities and secure more evidence than ever before against the criminality in society which is surely no bad thing. Convenience is big news in our busy society and as part of our busy lives. Queues at cashpoints are never enjoyable and the sheer frustration of cashpoints running out of a particular denomination of note is never pleasant. Having money on a card or electronic payment platform means that you save a great deal of time and do not have to wait for the person in from of you outside the bank, in the rain to take their money before you repeat the process all over again. 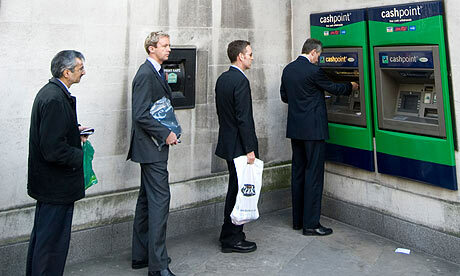 Could cashpoint queuing be a thing of the past? Another advantage that cashless payments allow you is the ability to more closely keep track of what you are earning and spending. With cash, it can go from just a pound or two here and there, to looking at your bank statement and perhaps £100 has gone to a variety of places you never thought of. By paying with cashless methods though, you can check your balance on a regular basis online and see exactly what you have spent, where and when. Whilst there certainly is a great deal of advantages to not paying in cash, there are a few disadvantages. 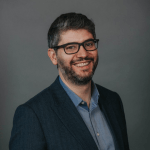 For a start, the traditional ‘connection’ between customer and money is slowly fading. Having that cold, hard cash in your hand and having to part with it and receive less money back as change is part and parcel of society and is how people over the years have learned to value what they have, earn and spend. 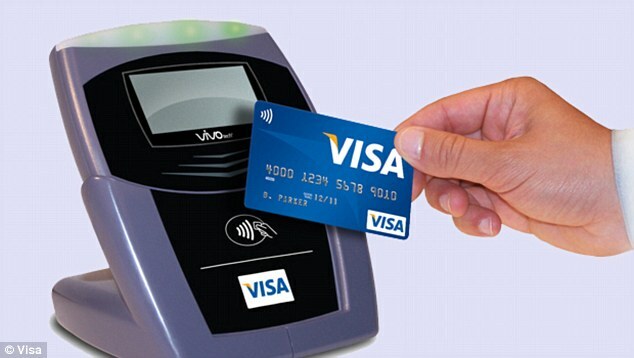 A contactless payment though is a quick and easy way to pay and it doesn’t afford you quite the same connection as cash. 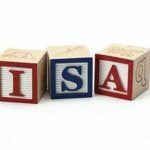 Additionally, for younger children, it is not wise to give them a plastic or non-cash payment method to use as they please. Not only will they have less of a connection and appreciation for money and valuable goods, but they may go on spending in to overdrafts and beyond their and their parents’ means without knowing. In conclusion then, whilst cashless payment methods do offer security and a trail, allowing us to keep track of things and making sure our law enforcement agencies can see what is happening with money; where and when, there will always exist a place for cash. After all, it is the right of the consumer and customer to withdraw their finds from their account as they please and surely that right can’t be removed. Also, some professions and shops, for example a window cleaner, the milkman and so many others are cash-based professions and removing cash from circulation would detrimentally impact them. Cash may continue to be used less, but the likelihood is that it will always be somewhere. What would happen if the UK became cashless?